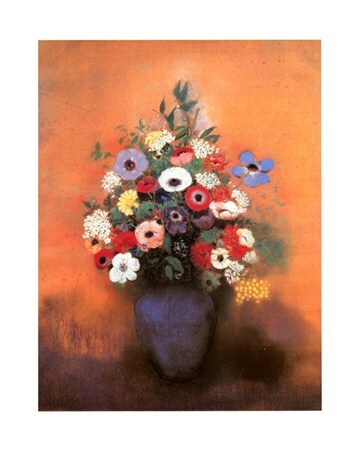 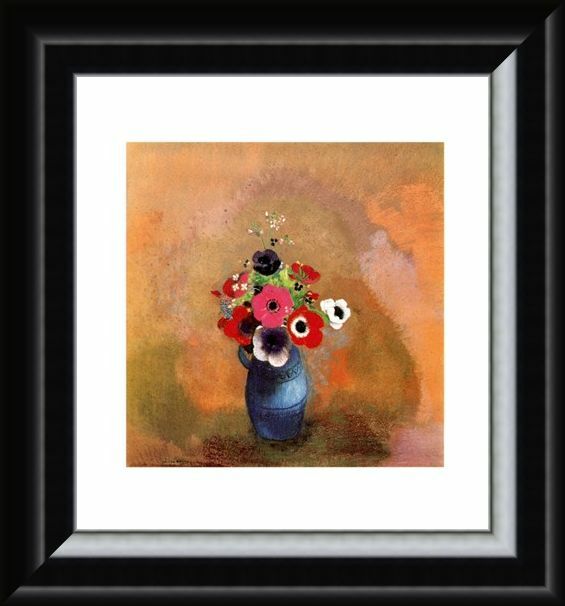 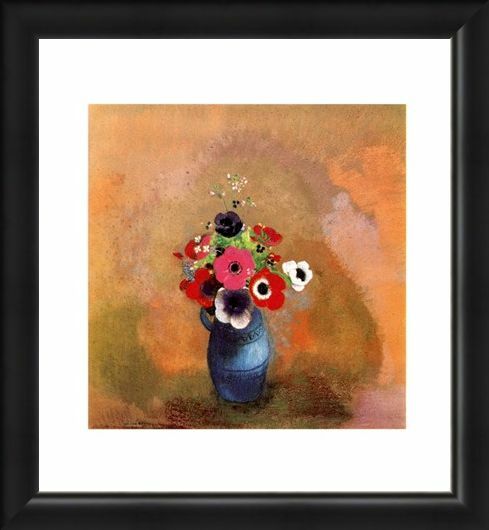 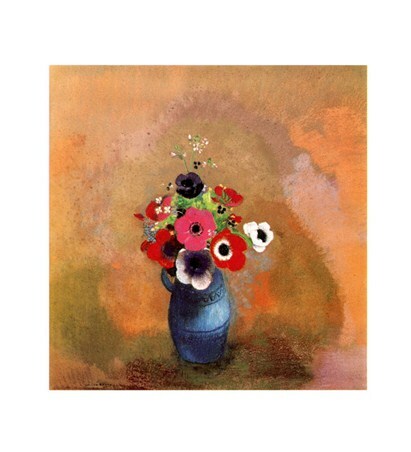 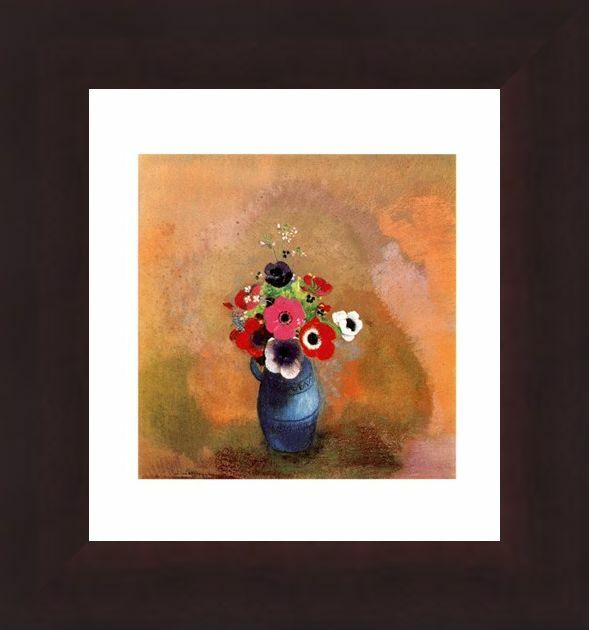 Mini Art Print: This magnificent arrangement of beautiful Anemones was created by French artist Odilon Redon. 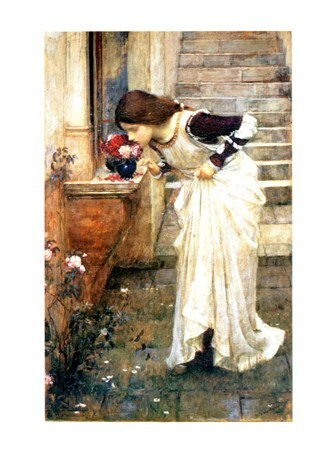 His use of contrasting colours and stunning detail really brings the wonderful vase to life. 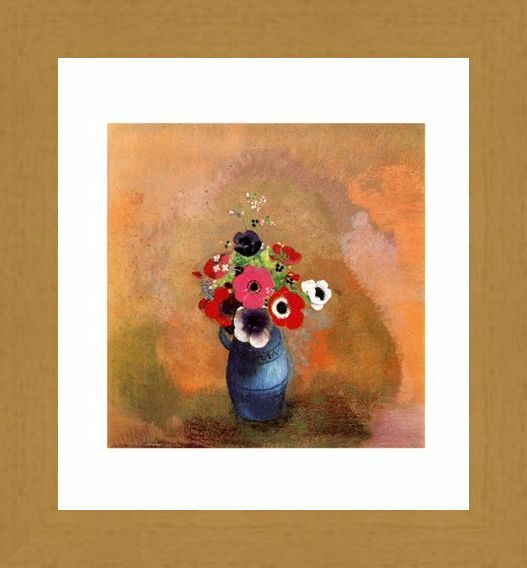 Redon was well known for his ability to produce eye catching and pleasing floral paintings, such as "Vase of Poppies" and "Bouquet of Flowers in a Green Vase". 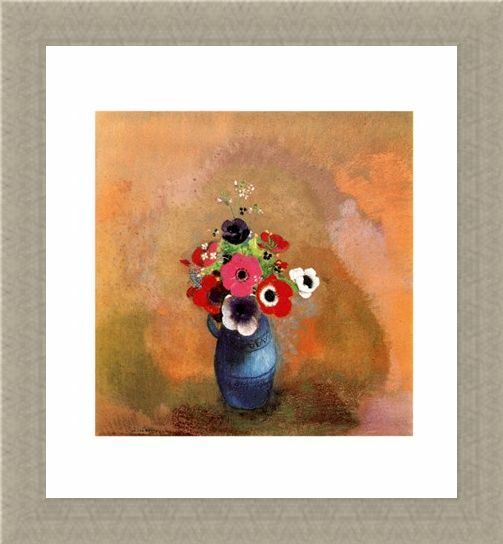 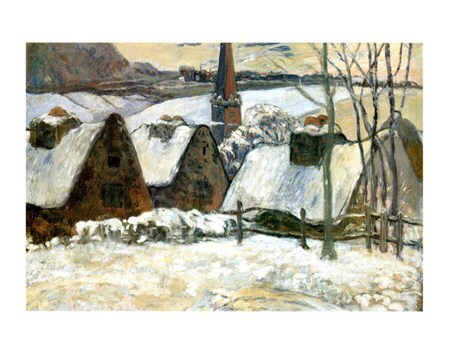 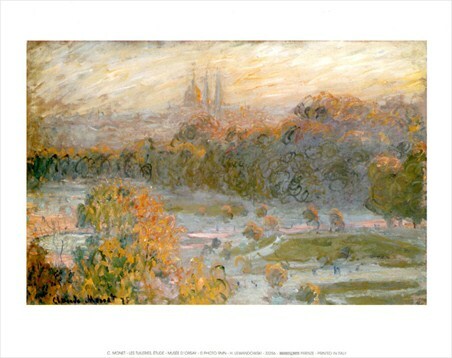 This lovely mini art print would look fantastic on any wall, so why not hang it on yours and have fresh flowers in your room every day. High quality, framed Bouquet of Anemones, Odilon Redon mini print with a bespoke frame by our custom framing service.